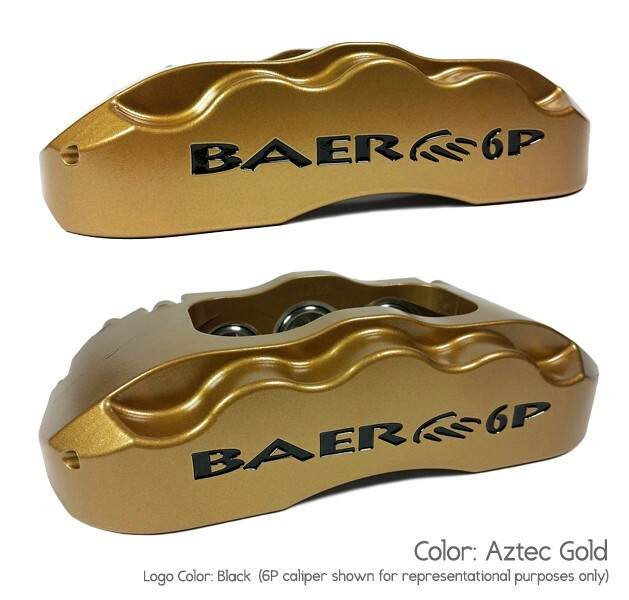 This system features the 6-piston, 6P caliper mounted to a 13", 2 piece slot, drill, zinc plated rotor. 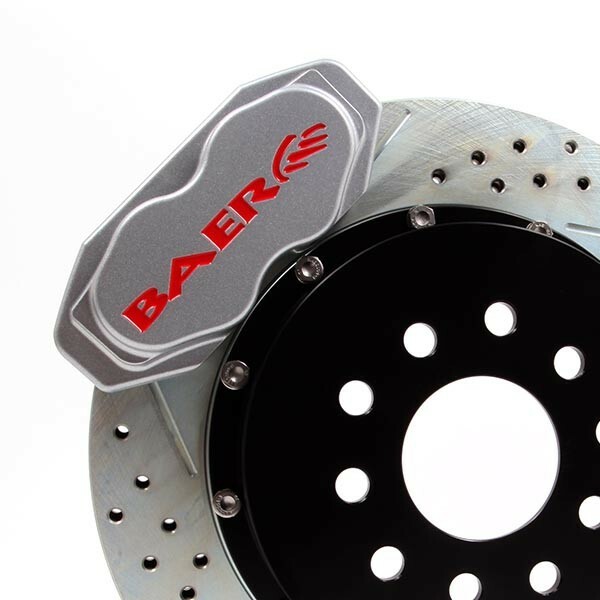 The caliper has D.O.T compliant dust and weather seals and uses the popular D0731 pad type. 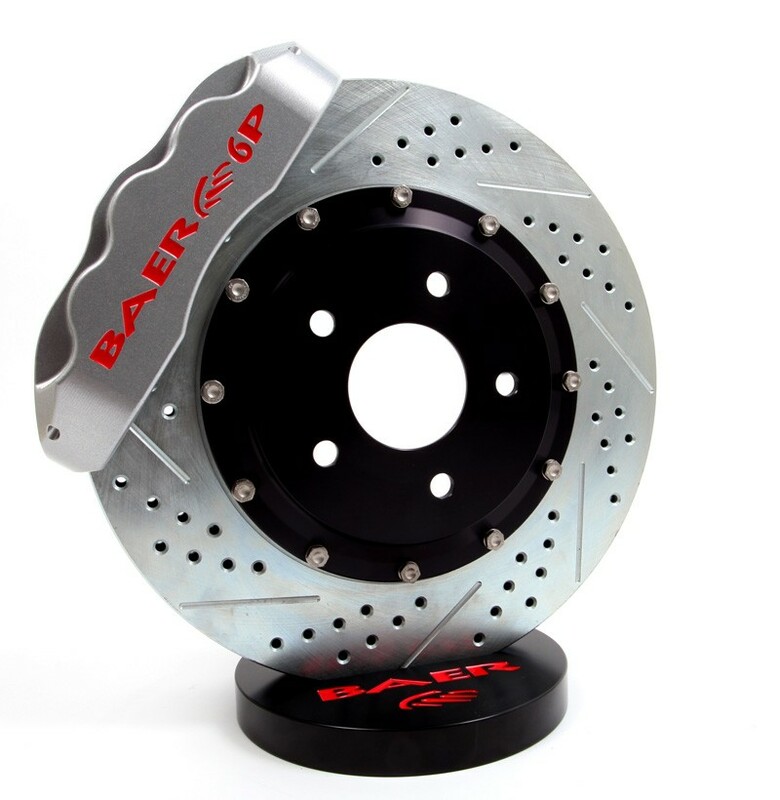 Rotors are pre-assembled with NAS high grade stainless hardware and all mounting brackets and hardware are also included. 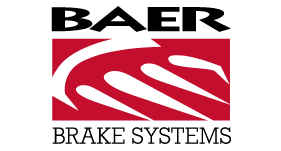 The 13" Pro+ is designed to fit most 17” or larger wheels. 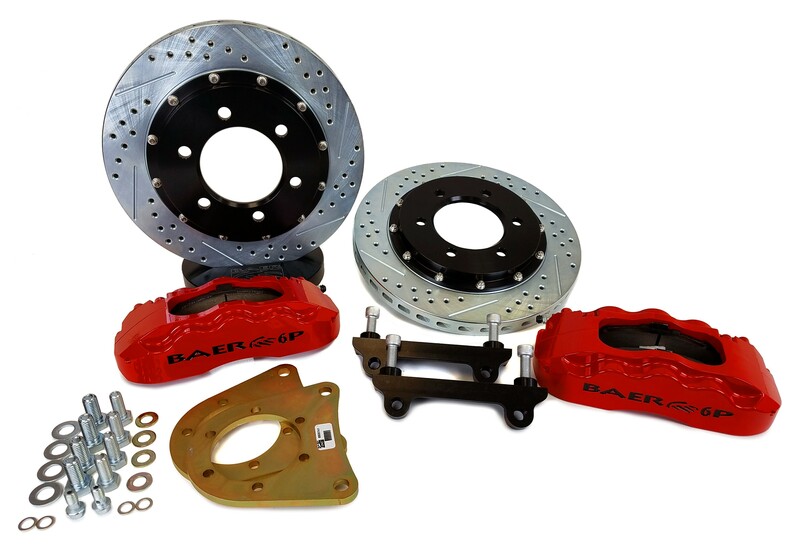 Calipers, Brake pads, Rotor and hat assemblies, Brackets & mounting hardware. 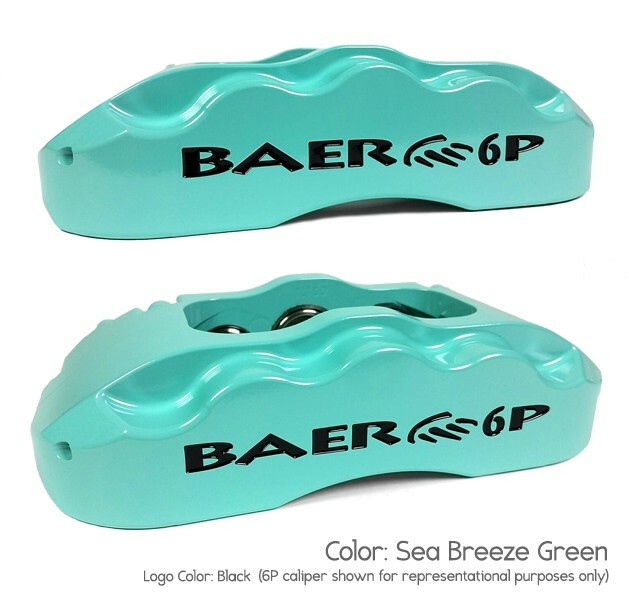 Does not include brake hoses. 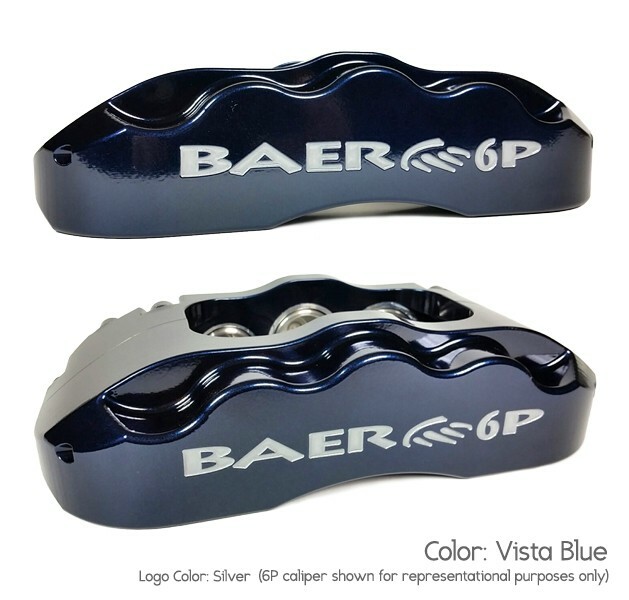 **Master cylinder upgrade (1") is recommended. 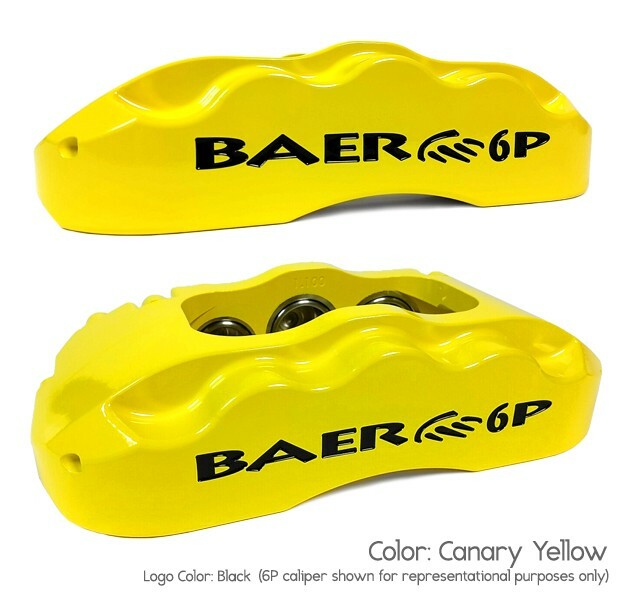 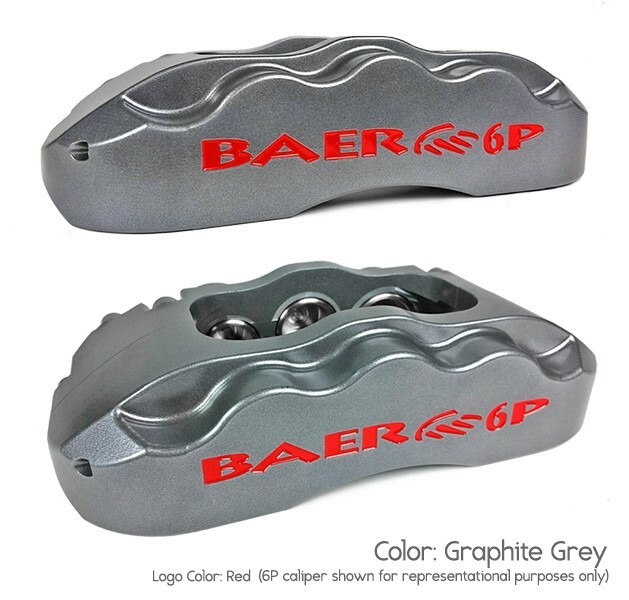 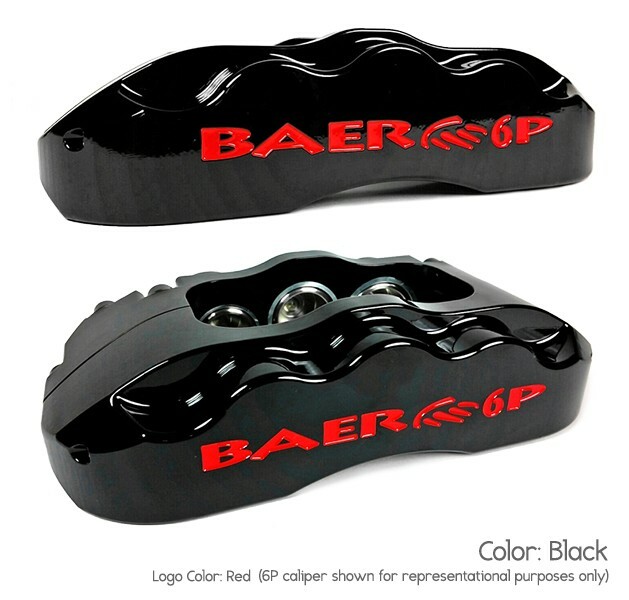 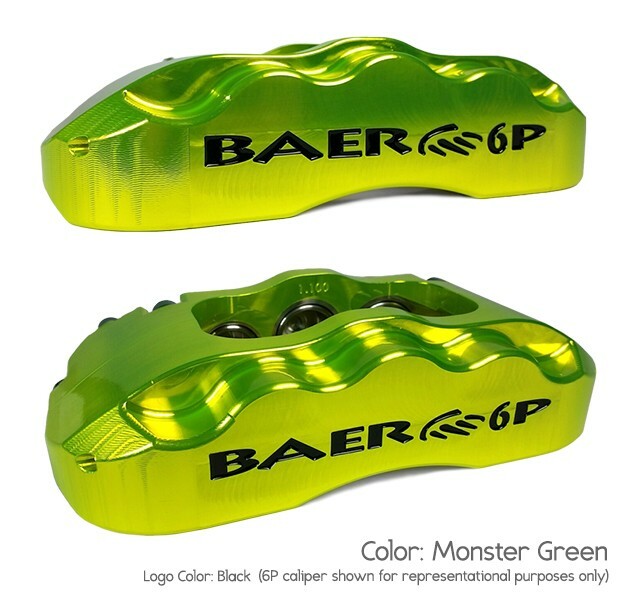 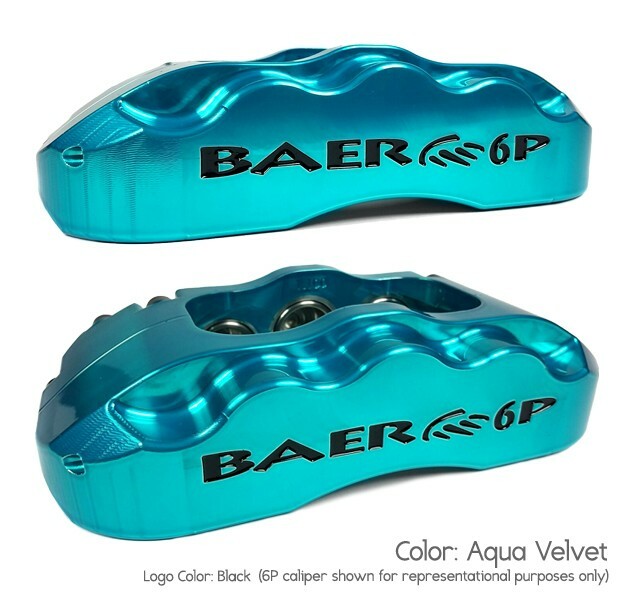 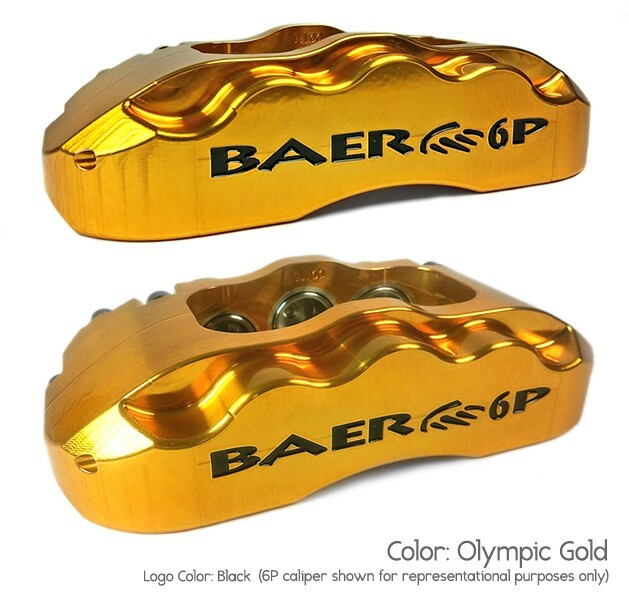 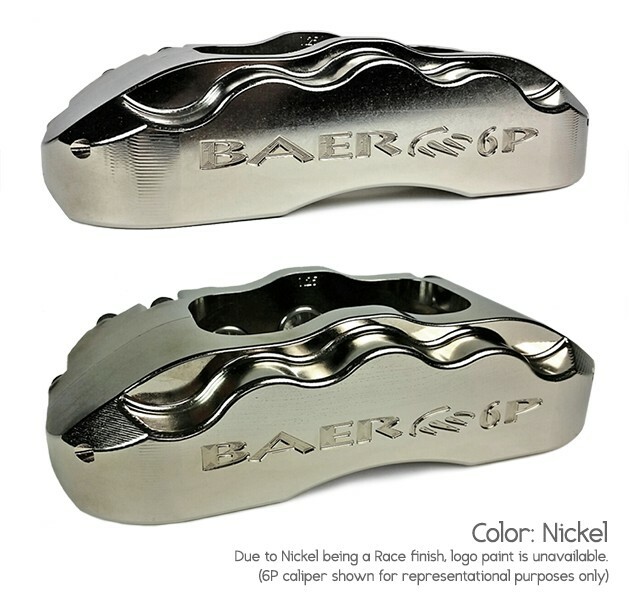 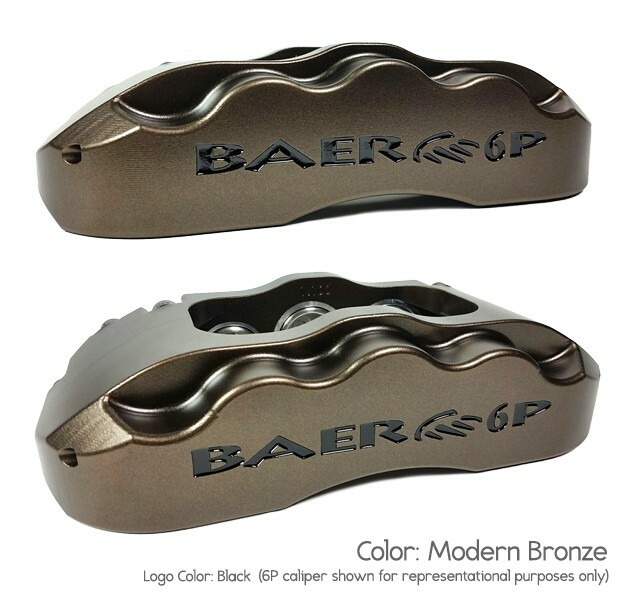 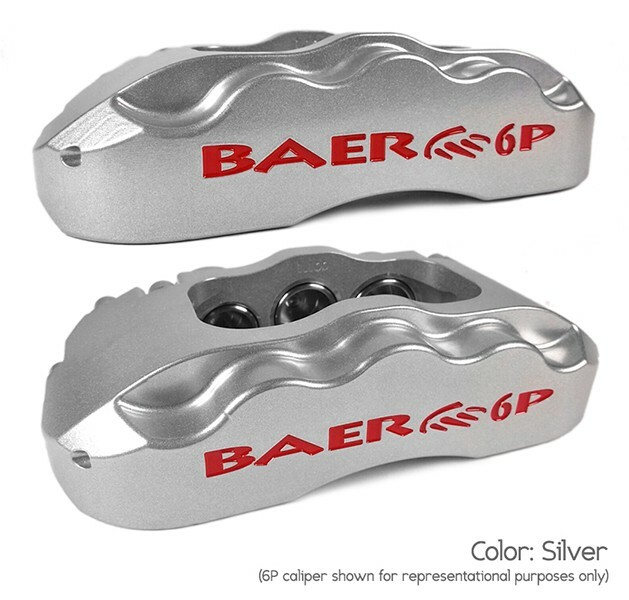 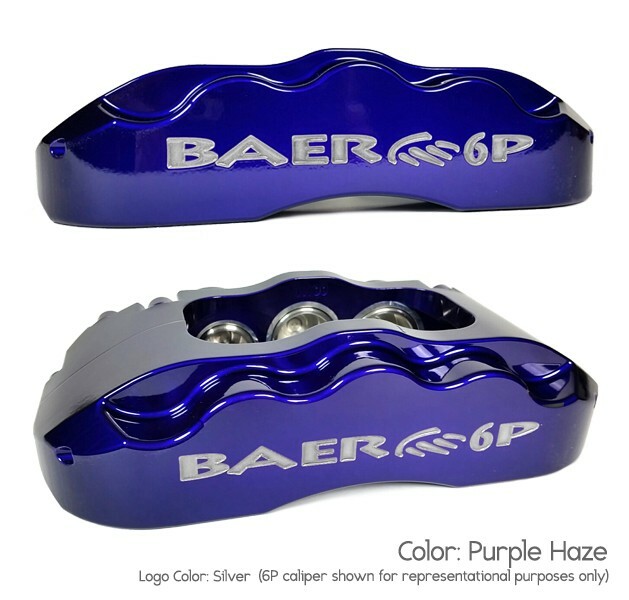 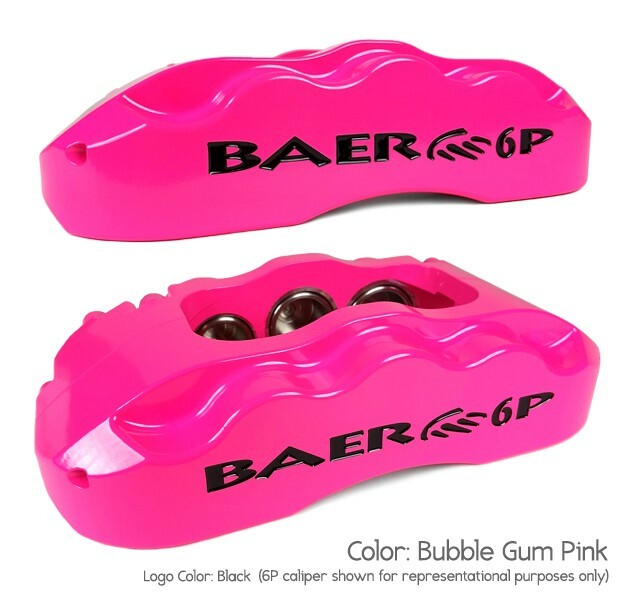 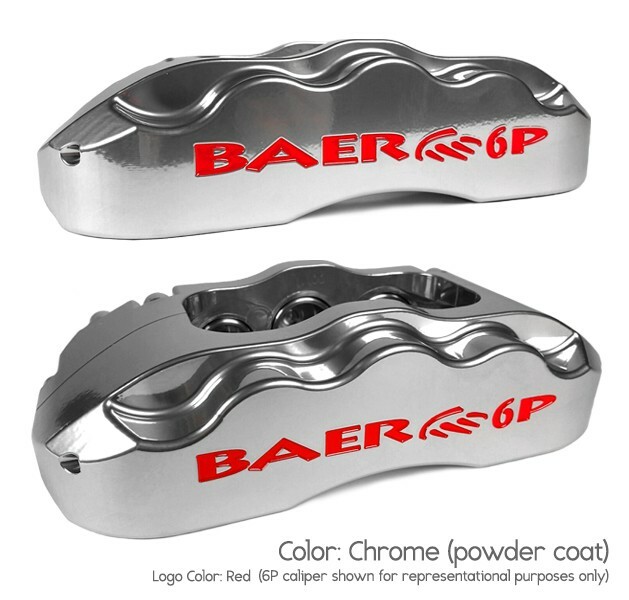 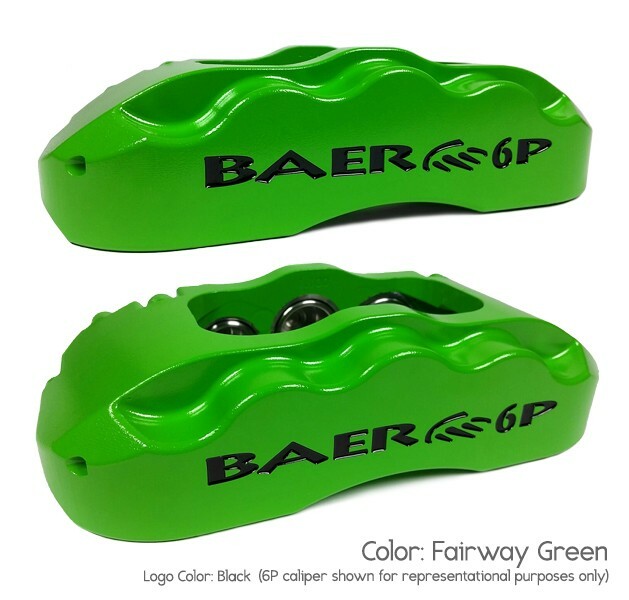 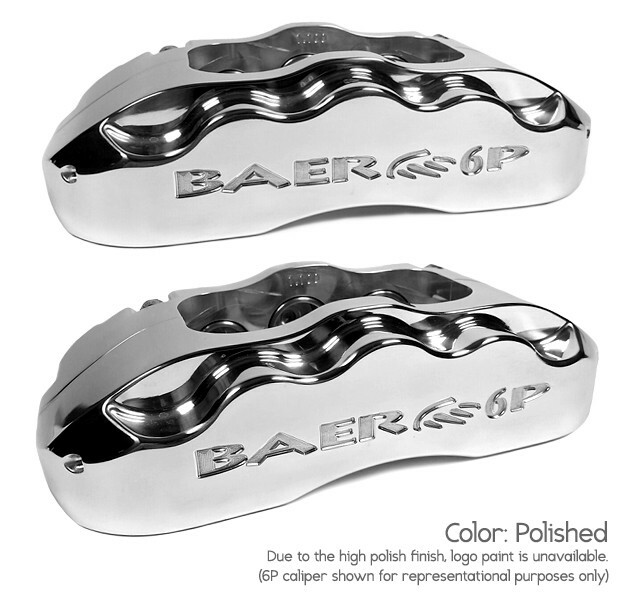 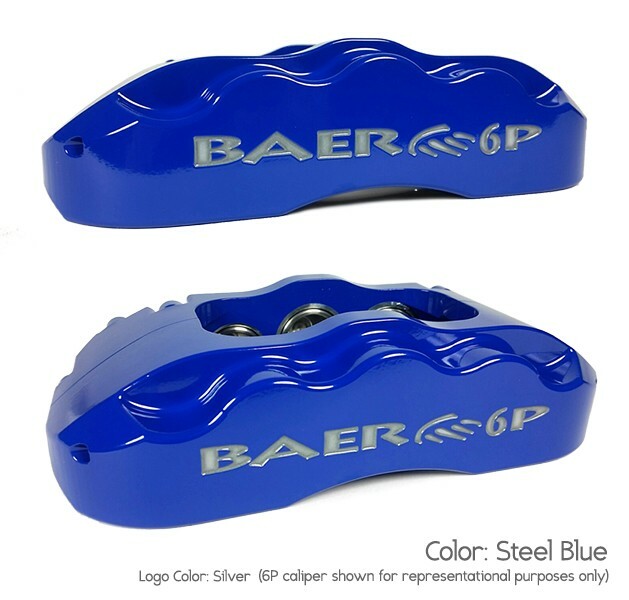 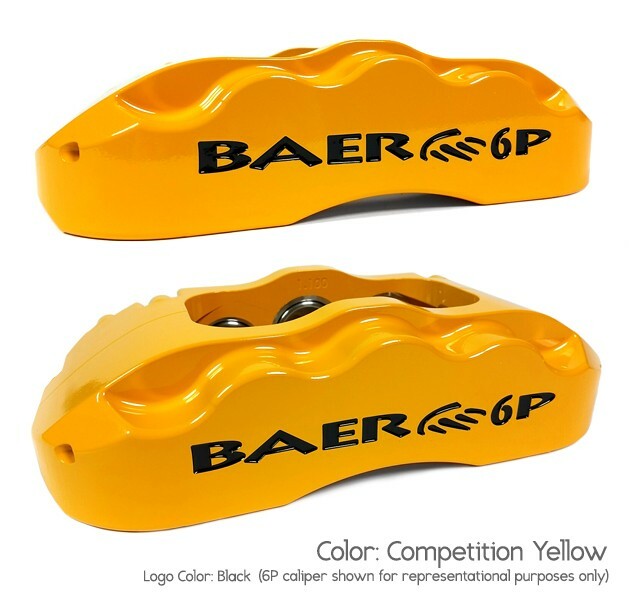 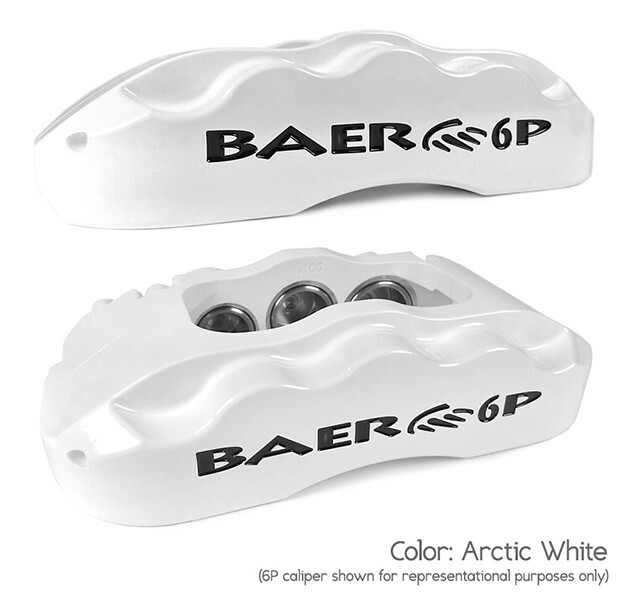 Baer offers both OE cast iron style (6150015) or our billet aluminum Remaster options. Contact our tech department at contactus@baer.com or 602-233-1411 for more information.